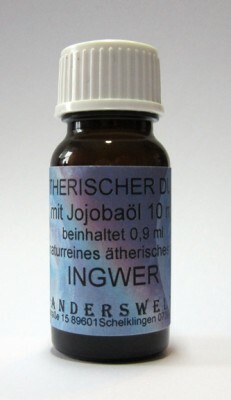 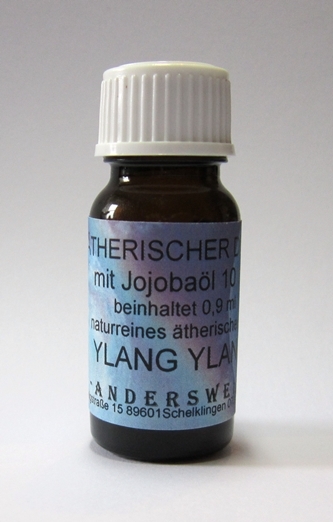 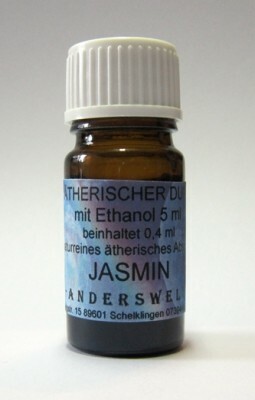 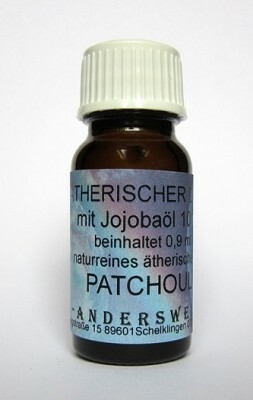 Ethereal fragrance jojoba oil with Ylang-Ylang, contains 0.9 ml of pure essential oil, and 9.1 ml of jojoba oil. 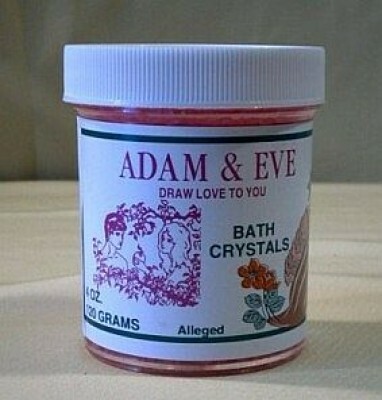 Magick Crystals Adam & Eve Plastic jar 113 gr. 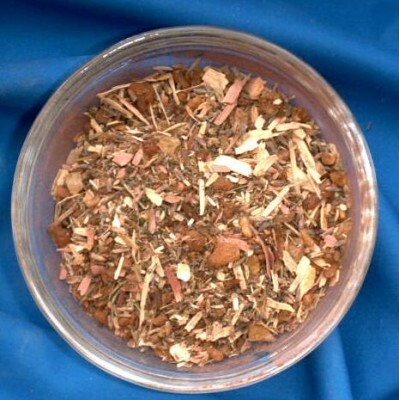 Chakra Incense Blend - Root Chakra Bag with 15 g.